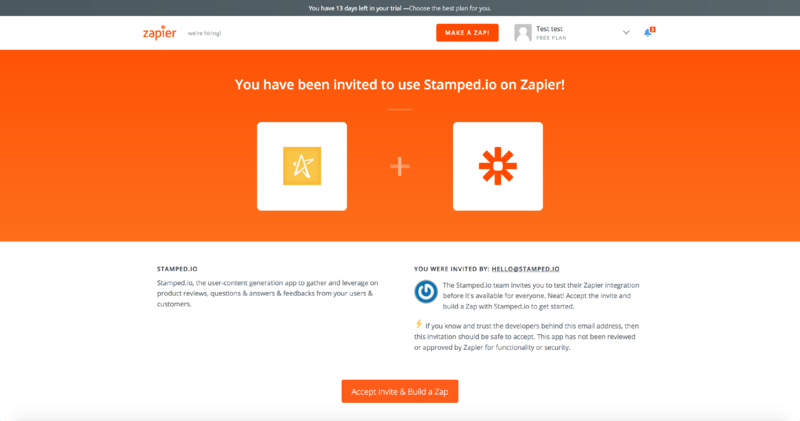 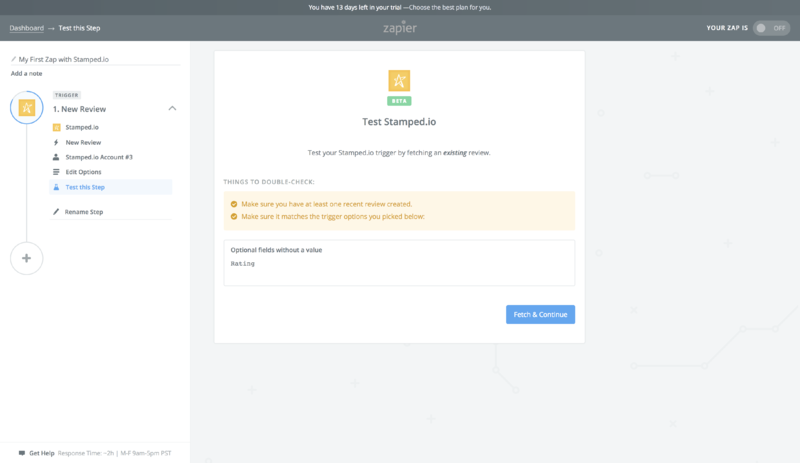 Now you can integrate Stamped.io with 700+ Apps on Zapier. 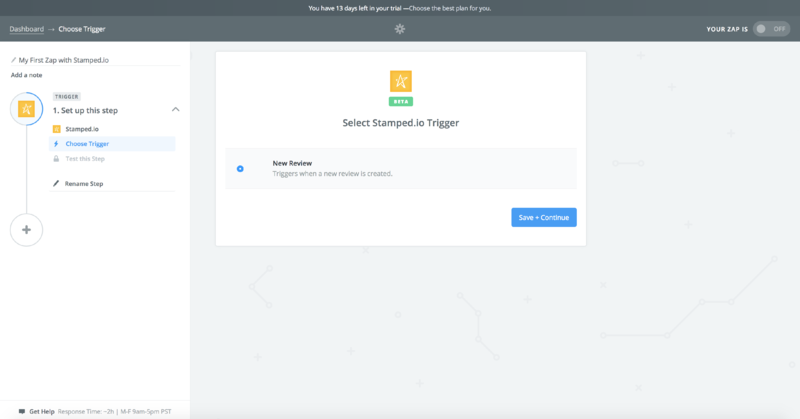 Here's how you can use Stamped.io as the trigger. 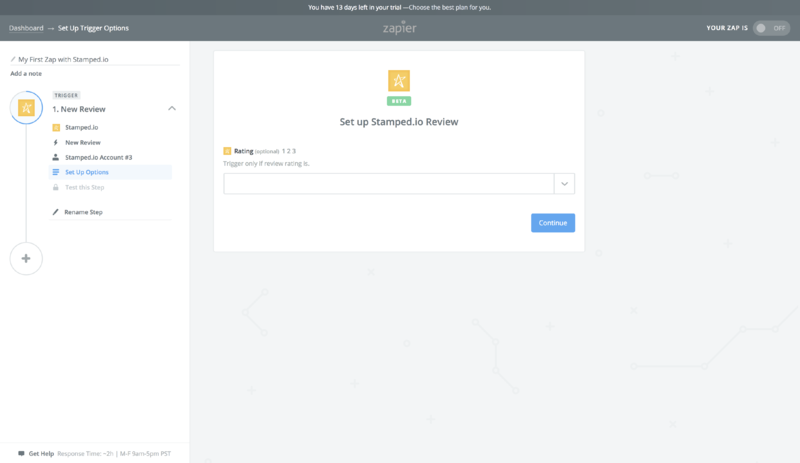 To use Stamped.io as the action for review requests, please refer to the this guide instead. 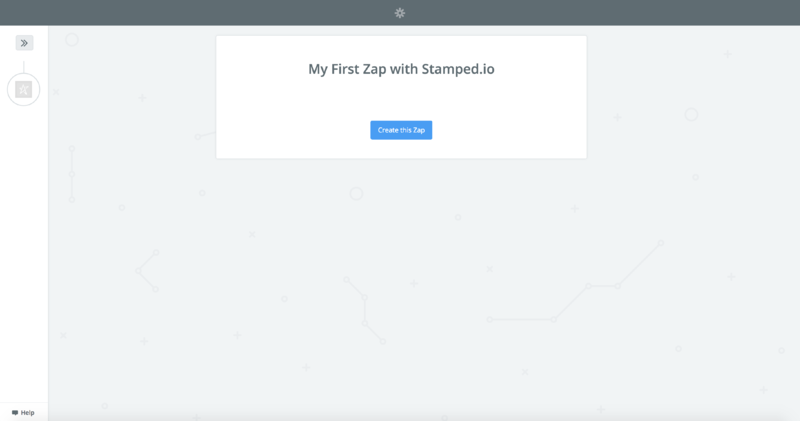 You'll be prompted to input your API Public & Private key, you can grab these details from Stamped.io Dashboard. 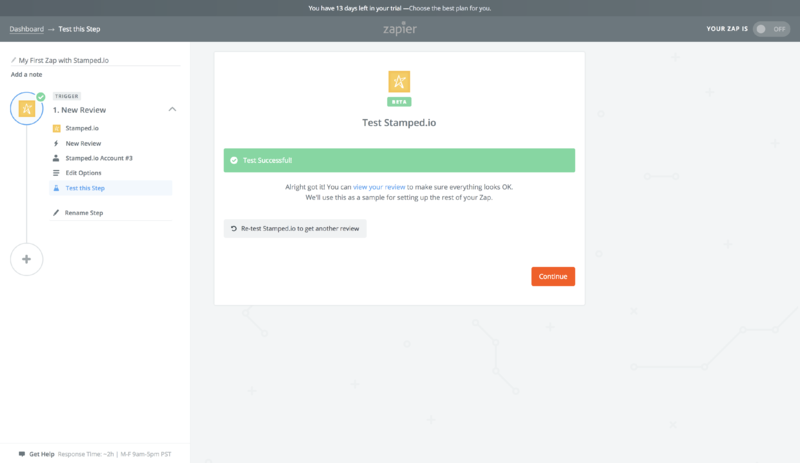 You'll see the success message 'Test Successful! 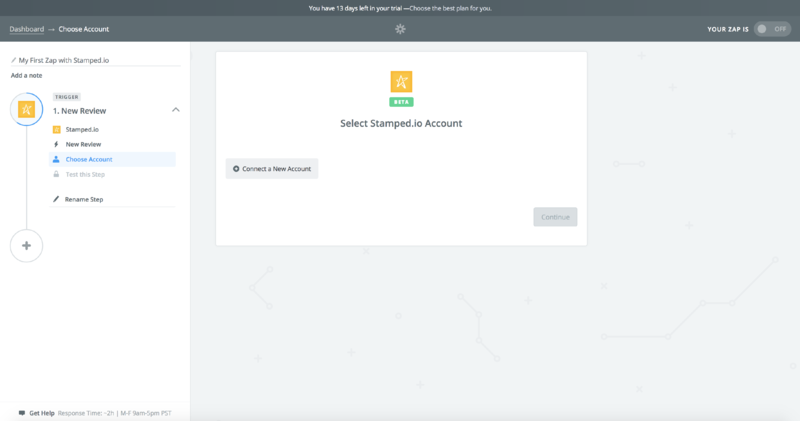 ', and that's it! 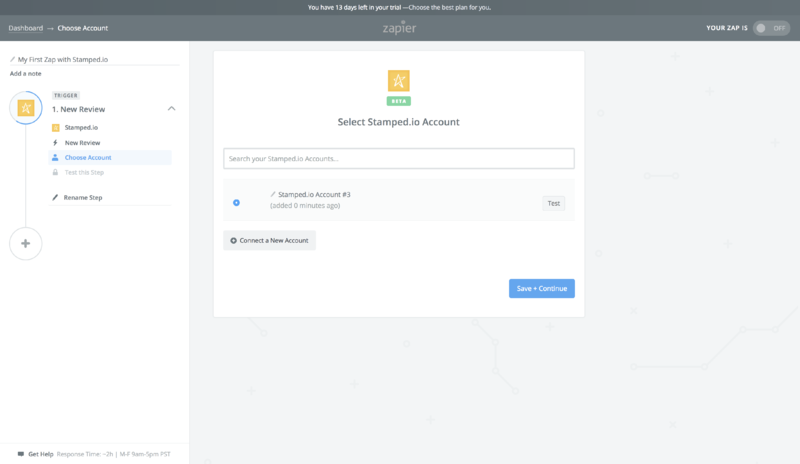 You can continue to create an Action to connect with any app listed on Zapier. 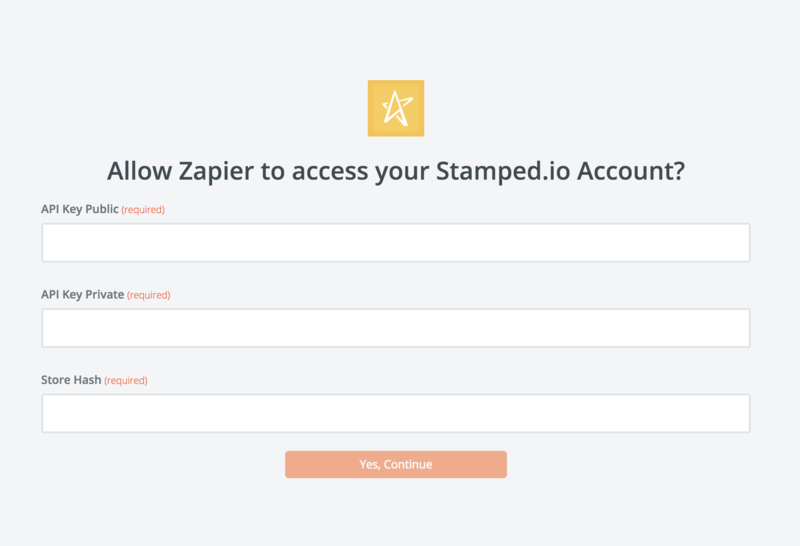 If you need any assistance, simply contact us at hello@stamped.io and our technical support team will assist swiftly.